“His strength lay…in the power to develop, expand, clear up, define, and defend evangelical truth. The old comparison, that Luther found the deep-lying veins of ore and brought the precious metal to light, while Melanchthon coined it and set it to circulating, contains much of truth. He was gifted with rare powers of lucid expression, and wrote a beautiful style. On this account he became the scribe of the Reformation. 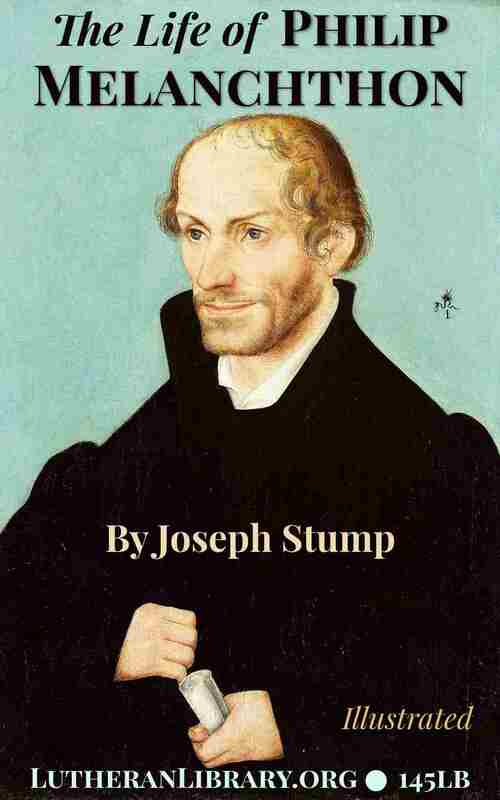 He not only wrote those two greatest confessions of Protestantism, The Augsburg Confession and The Apology, but whenever the Wittenberg theologians were called upon for an opinion, it was almost invariably Melanchthon upon whom the task of preparing it devolved. 3. At The University. 1509-1516. 4. The Call And Removal To Wittenberg. 1518. 7. Melanchthon’s Marriage And Domestic Life. 8. Melanchthon During Luther’s Absence From Wittenberg. 1521-1522. 9. New Labors. A Visit To Bretten. Melanchthon And Erasmus. 1522-1524. 10. The Peasants’ War. Luther’s Marriage. The Saxon Visitation. 1525-1527. 11. The Second Diet Of Speyer. The Marburg Colloquy. 1529. 12. The Diet Of Augsburg. 1530. 13. The Schmalkald League. The Religious Peace Of Nuremberg. Melanchthon Invited To France And England. 1531-1535. 14. The Wittenberg Form Of Concord. Journey To Tuebingen. Accused Of Heresy. 15. The Convention At Schmalkald. Attacks Upon Melanchthon. 1537-1539. 16. The Frankfort Suspension. Labors In Ducal Saxony And Brandenburg. Second Convention At Schmalkald. The Landgrave’s Bigamy. Melanchthon At Death’s Door. 1539-1540. 17. The Religious Colloquy At Worms. The Diet At Ratisbon. 1540-1541. 18. The Bishopric Of Naumberg. The Reformation At Cologne. A Year Of Suffering For Melanchthon. 1541-1544. 19. The Diet At Worms. 1545. The Diet At Ratisbon. 1546. Luther’s Death. 20. The Schmalkald War. The Dissolution And Restoration Of The University. 1546-1547. 21. The Augsburg Interim. The Leipzig Interim. Controversies. 1548-1550. 22. The Osiandrian And Majoristic Controversies. The Religious Peace Of Augsburg 1550-1556. 23. The Crypto-Calvinistic Controversy. Negotiations With Flacius. 1556-1557. 24. The Religious Conference At Worms. 1557. 25. His Last Years And Death. 1558-1560. 26. His Character And Services. The life of so distinguished a servant of God as Melanchthon deserves to be better known to the general reader than it actually is. In the great Reformation of the sixteenth century, his work stands second to that of Luther alone. Yet his life is comparatively unknown to many intelligent Christians. 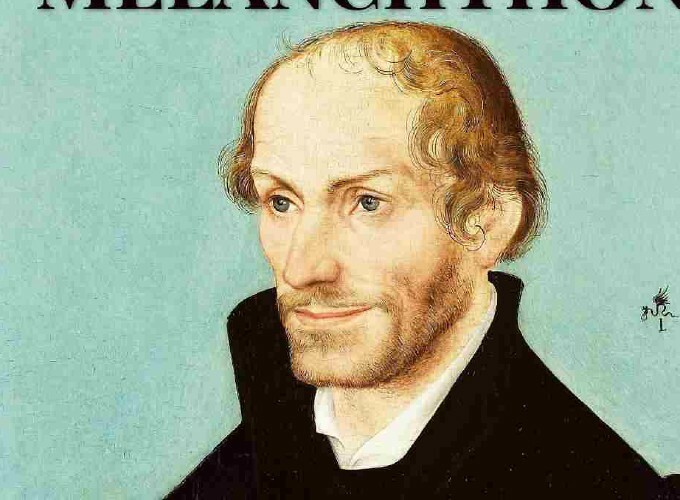 In view of the approaching four hundredth anniversary of Melanchthon’s birth, this humble tribute to his memory is respectfully offered to the public. It is the design of these pages, by the presentation of the known facts in Melanchthon’s career and of suitable extracts from his writings, to give a truthful picture of his life, character and work. In the preparation of this book, the author has made use of a number of biographies of Melanchthon by German authors, and of such other sources of information as were accessible to him. His aim has been to prepare a brief but sufficiently comprehensive life of Melanchthon, in such a form as would interest the people. To what extent be has succeeded in this undertaking, others must judge.